I am more inclined toward the saying that “Home is where the heart is” and, therefore, as a Bahá’í I feel like I have arrived home if I visit the Bahá’í World Centre and holy sites in Haifa and near Akka in Israel, where the deep spiritual significance of the surrounding places stirs the soul and the associated sacrifices, made by countless servants to the progress of humankind, fills the heart with love. 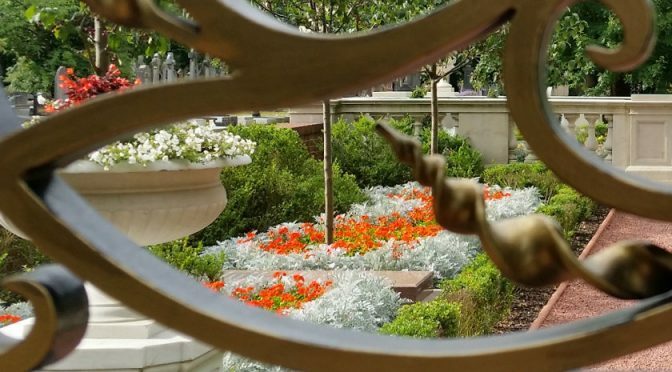 In day to day life my heart is often back in the Bahá’í Holy Land. 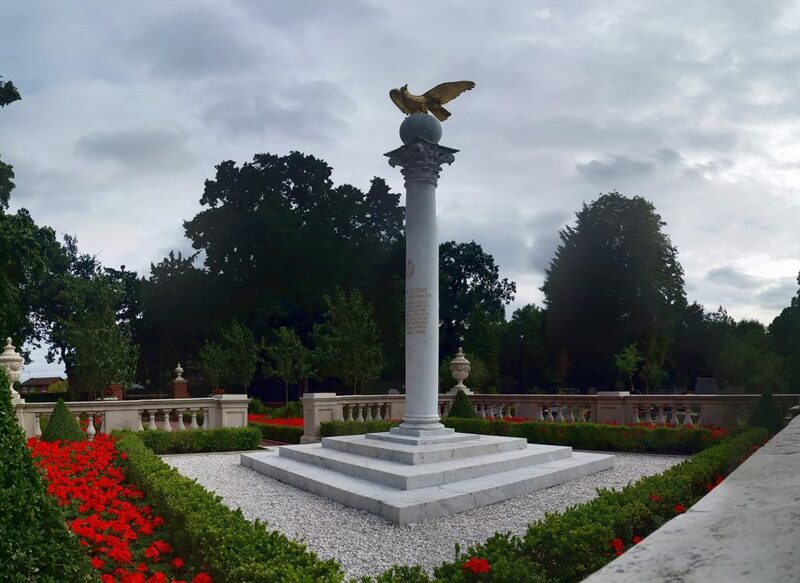 A smaller spot of similar significance for the heart of a Bahá’í can be found in the southerly section of New Southgate Cemetery in north London, England. 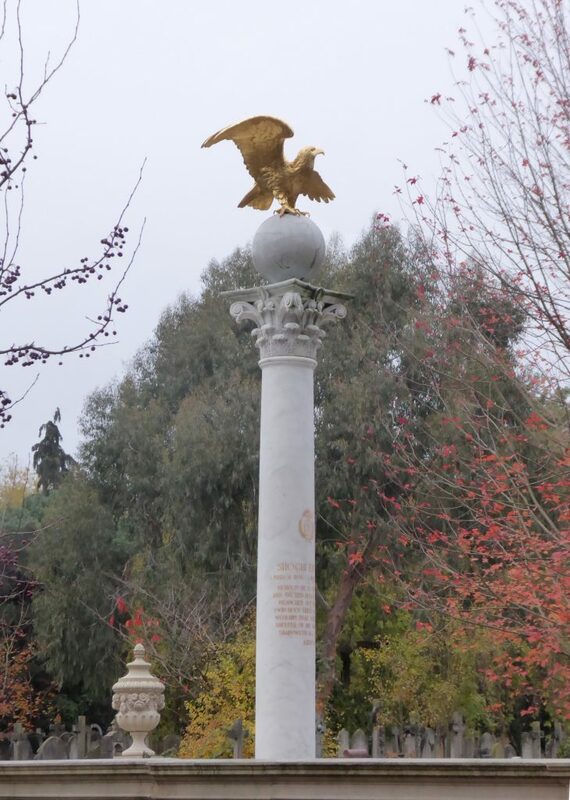 Here lie the remains, atop which stands a modest monument, of somebody who dedicated his whole life to serving, strengthening, and elaborating on the world unifying teachings of, the Bahá’í Faith. 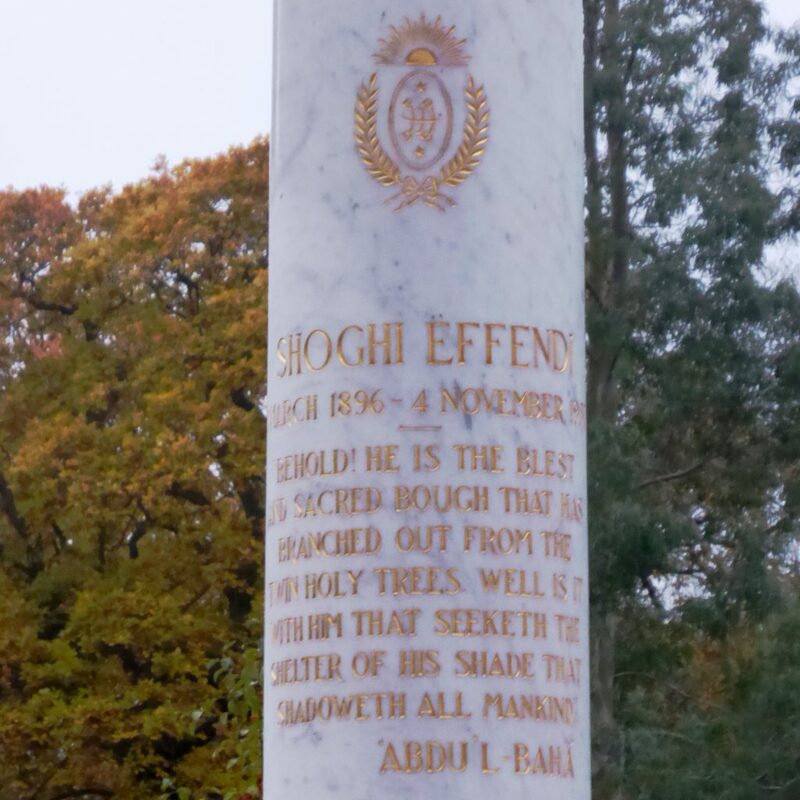 Sixty years ago tomorrow, on November 4th, 1957, Shoghi Effendi passed away while visiting the city of London with his wife. 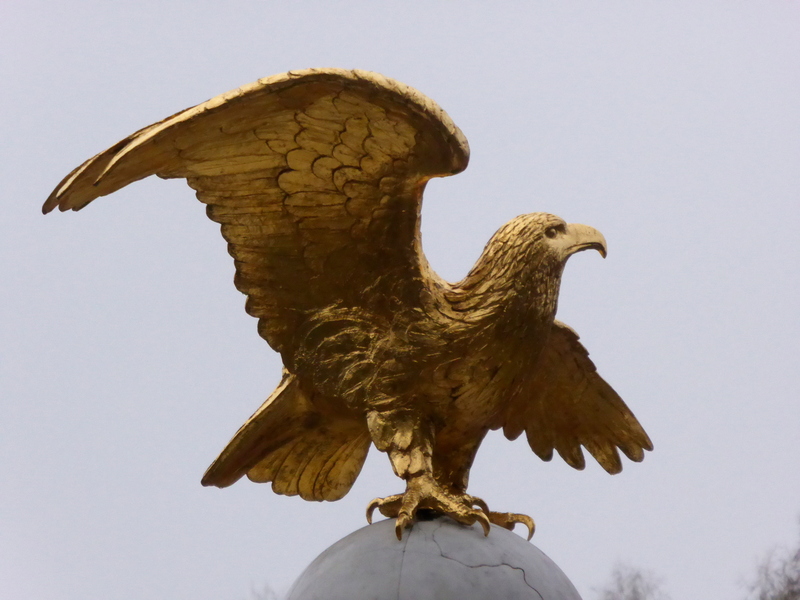 Often referred to by his main title The Guardian, which refers to the role he was appointed to take on in the Will and Testament of his grandfather, ‘Abdu’l-Bahá, after His passing in 1921, even as a child Shoghi Effendi had such a desire to serve that ‘Abdu’l-Bahá had to tell him to go and play, and likewise -as a youth – he needed reminding to get some rest. Behold! he is the blest and sacred bough that hath branched out from the Twin Holy Trees. Well is it with him that seeketh the shelter of his shade that shadoweth all mankind. 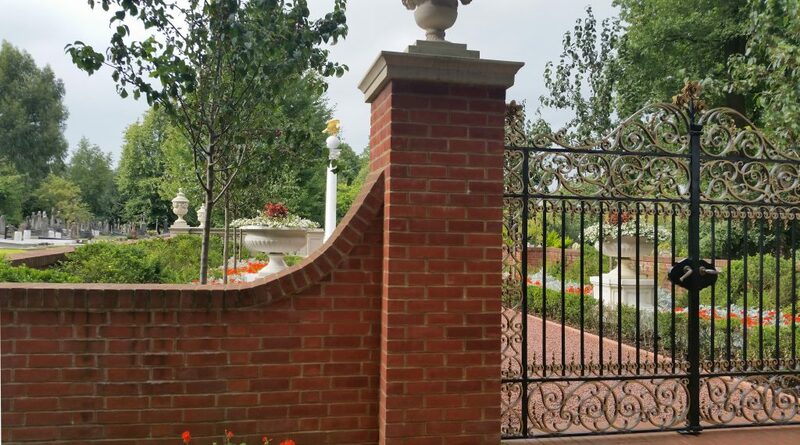 Shoghi Effendi secured the status of the Faith as a world religion and built the structure of its communities throughout the world, forgetting no territories, and set in motion the completion of the grass-roots based administrative system that will last the lifetime of this Faith. He did this, and much more, with many enemies attacking and very few friends helping him. 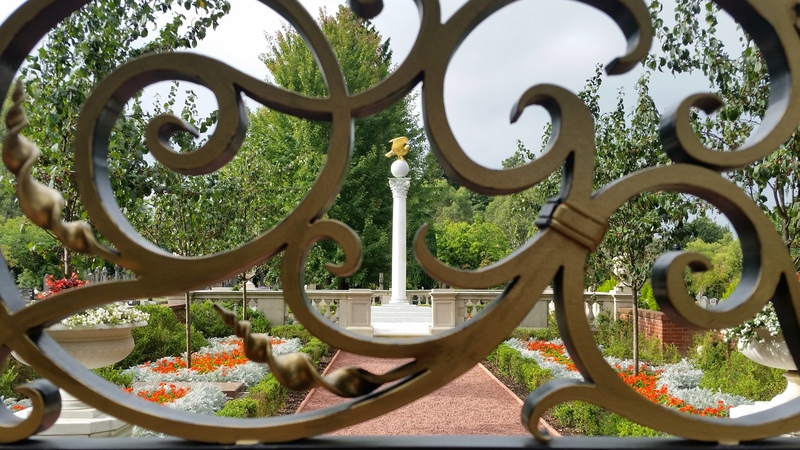 That Shoghi Effendi’s death came so unexpectedly early, on a short trip away from Israel, was an evidence of the sacrifices and stresses he had willingly endured in his love for the “Cause of God”. 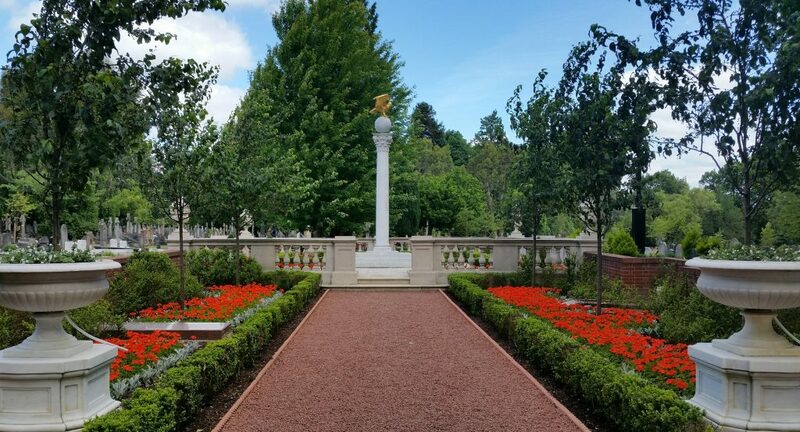 I intend to post about Shoghi Effendi again tomorrow, but for today I have uploaded a few photographs of how his final resting place, referred to as The Guardian’s Resting Place, looks. The above photographs are all fairly recent, the Guardian’s Resting Place and the surrounding area have been undergoing improvements over the last few years, the brick wall has been rebuilt, the garden area replanted, and in the surrounding sections of the cemetery trees have been planted radiating out from the burial site. 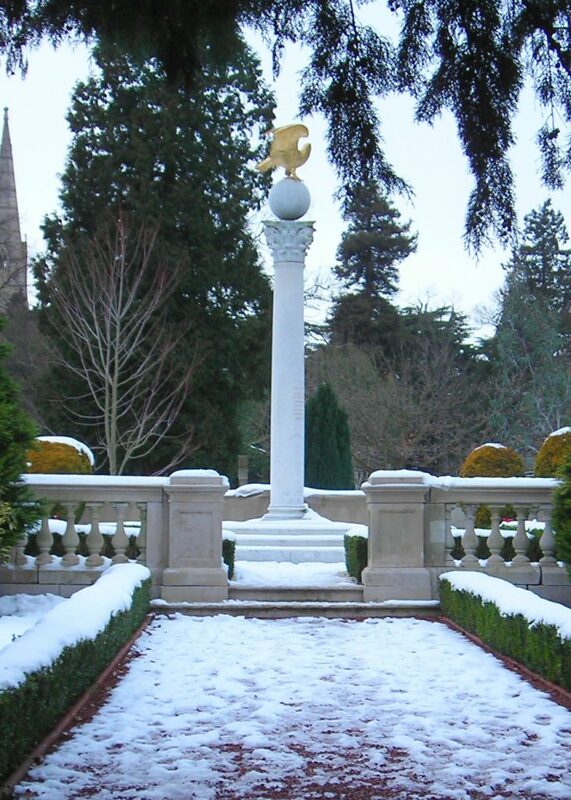 The photograph below, of The Guardian’s Resting Place in the snow, was taken before any of these recent improvements.